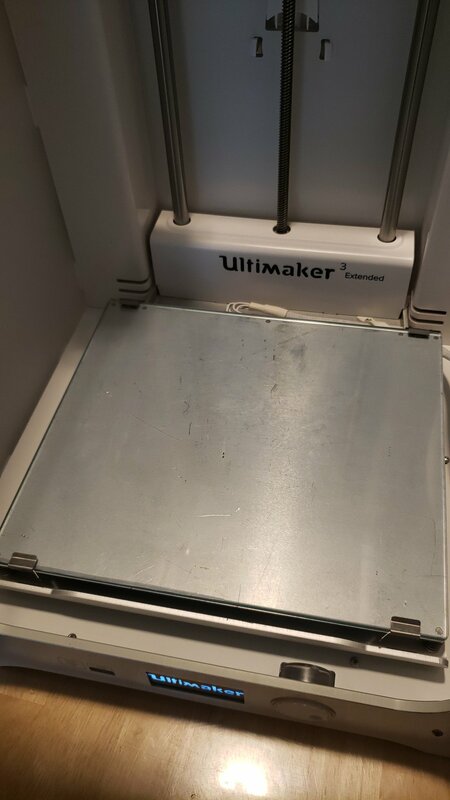 Selling my ultimaker 3 extended. Has all original packaging. 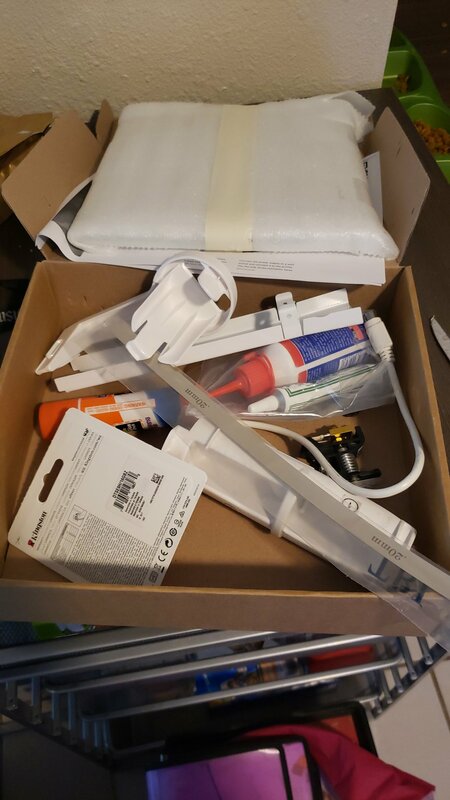 Everything included that ships from manufacturer. Some scratches on the metal build plate. Works 100 percent. 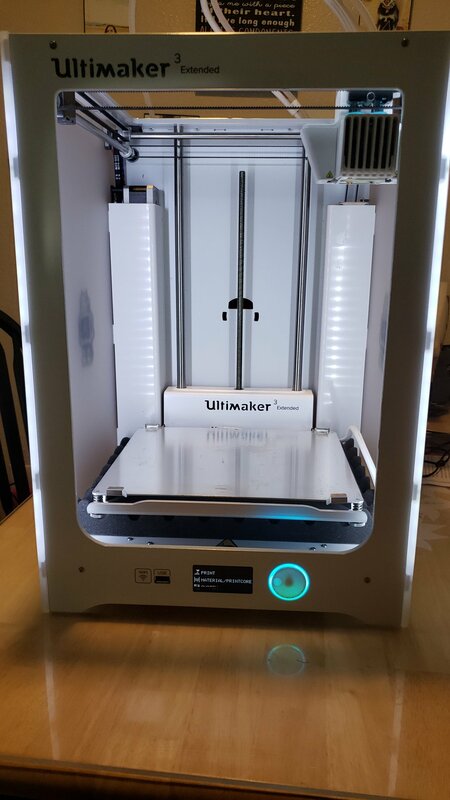 Selling due to wanting to get out of 3d printing I dont have the time or patience for it. And was going to make a business out of it but went a different route.